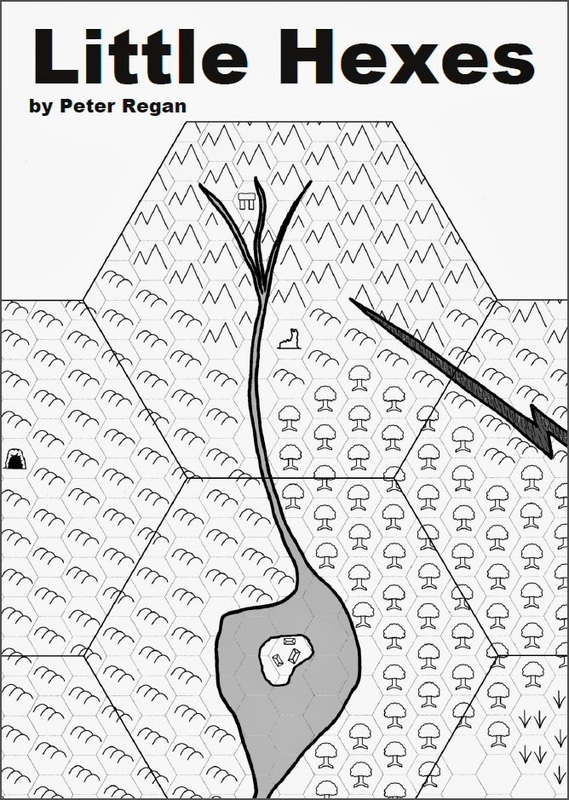 Little Hexes PDF Out Now! 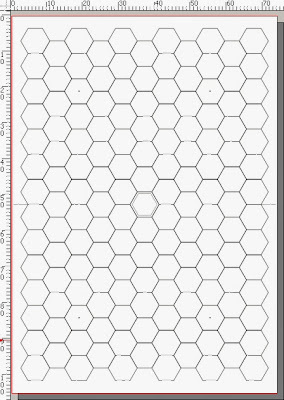 I've now released my Little Hexes PDF as a Pay What You Want download on RPGNow.com. There's just 3 days left of the Pad of Hexagonal Content Kickstarter and I'm hoping the PDF will give a nice boost. Following on from yesterday's post that featured some sample hexes I've now completed 8 more. Together with the first 6 these create a nice little cluster with plenty of locations for potential adventures. 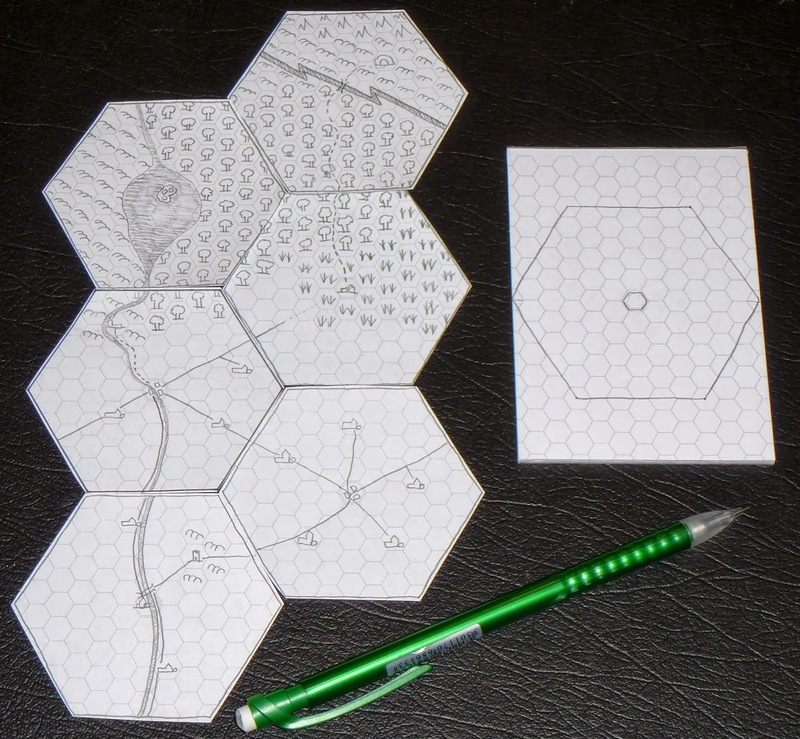 I've written some rough notes for each hex and I'll now set about editing them. 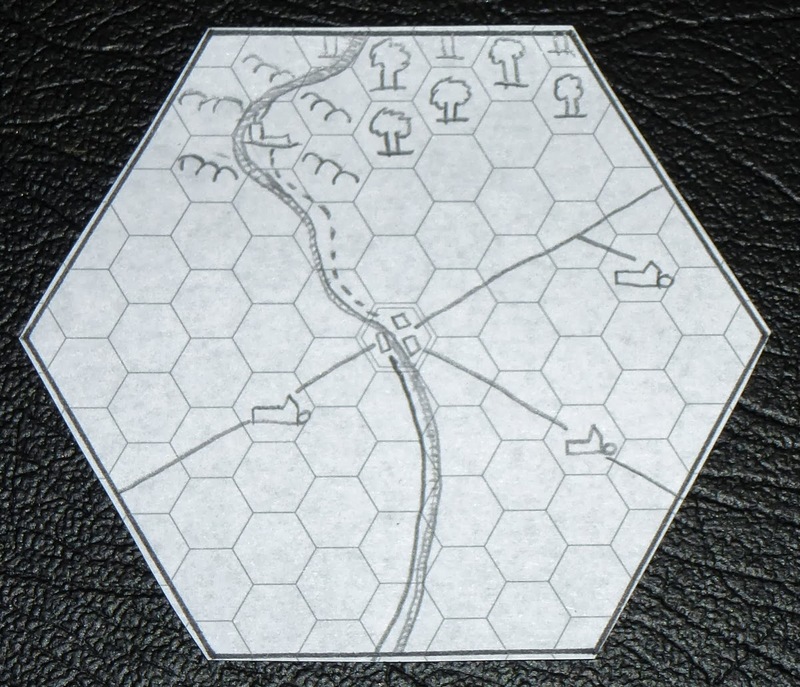 I'll also redraw the combined map on a single sheet so I can scan it. 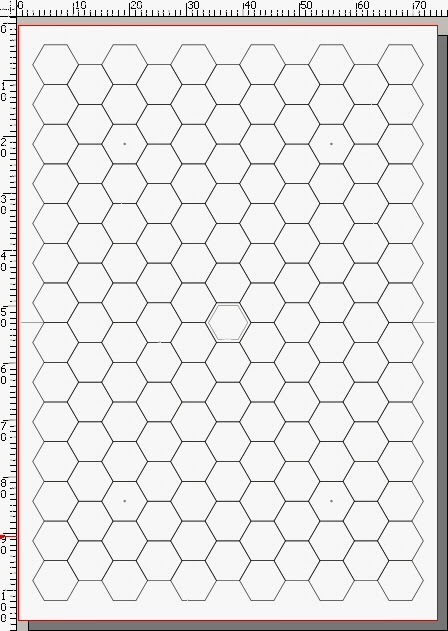 I hope to finish it this week so I can use it to promote my hex pad Kickstarter in it's final week. 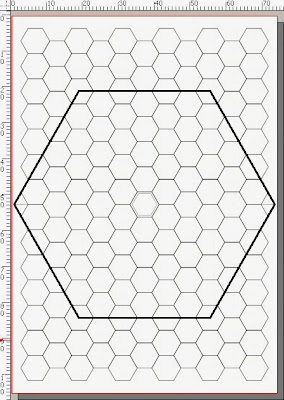 I've been busy drawing hexes using mocked-up sheets from the hex pads I'm Kickstarting. I've taken inspiration from the approach used by Christian Walker's Loviatar zine. 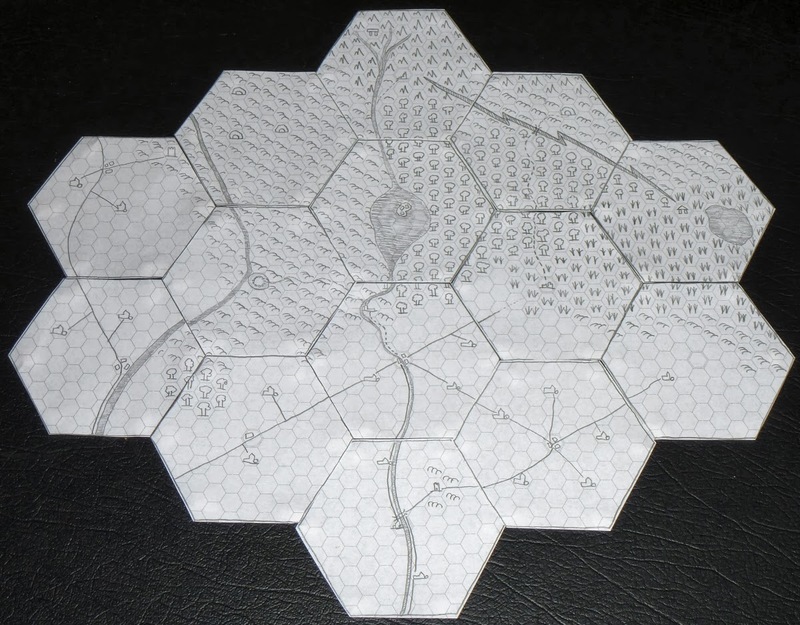 The campaign setting starts with a single hex which then expands into new hexes depending on the route the party takes. 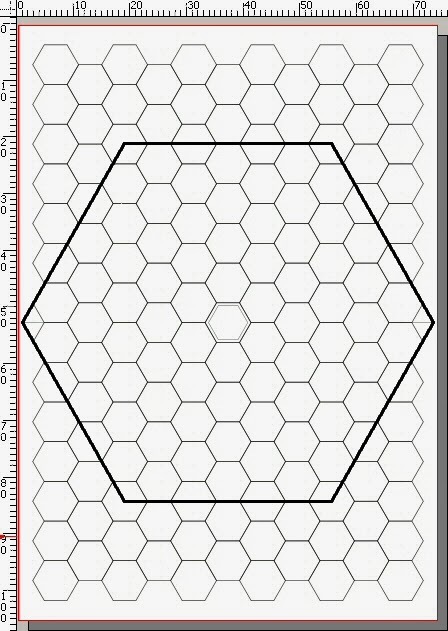 I plan to draw about 10 connected hexes and then produce digital versions of them. I'll then write a paragraph or two about each hex and put the finished PDF up on RPGNow. Over the next couple of days I shall add full details of the rewards at the higher pledge levels and get some marketing underway. My next Kickstarter has now been approved, and I hope to launch it in the next day or two. In the meantime, here's a link to the preview page. I still need to add the video which needs editing. Other than that it's all good to go. 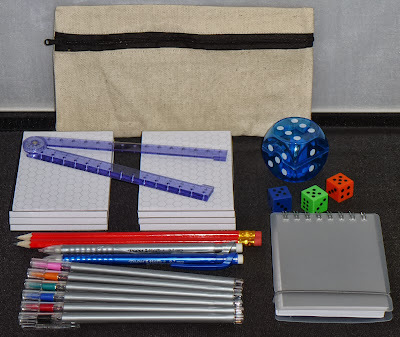 As soon as the project is live I'll post a link here and send updates to backers of my previous Kickstarters. 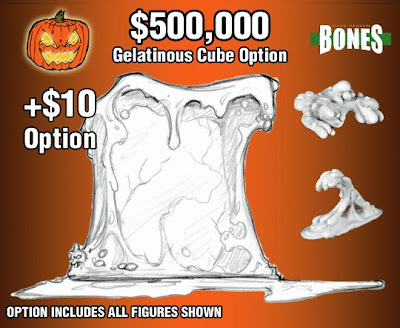 I've had my Reaper Bones from the first Kickstarter for just over 2 weeks and now I find myself salivating at the thought of buying hundreds more of them and waiting a year or so to get them. I actually think the models being offered are better than many of the last lot. I'm sure they'll set Kickstarter records and can easily see it passing the $10,000,000 mark. If you haven't already taken a look check out the Kickstarter here. 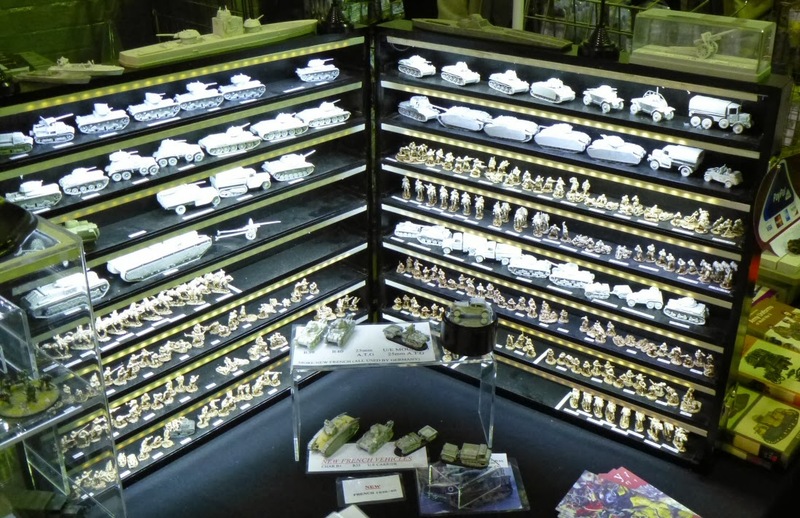 We had a good weekend at the Derby World Wargames show. There was a lot of interest in the Reaper Bones miniatures (we only got our stock of these a week before the show) and we sold out of most of the dragons and other large monster figures we had. 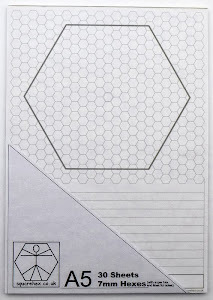 We also sold a decent amount of hex and grid pads. 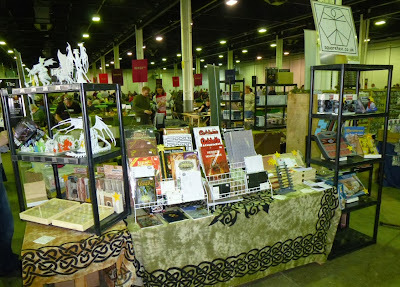 Some of the other traders said that attendance (and sales) were down on the previous year as the date of the show was pulled forward a week. I didn't get much of a chance to look at the rest of the show but that's just as well as I could easily have spent most of our taking on miniatures and scenery.